The Sir Richard Hotham’s Bognor Regis Regeneration Project is the first of its kind for Bognor Regis in over 40 years! This project will benefit people like you and uplift the status of Bognor Regis. Support us today. True Regeneration, providing 100’s of Jobs and Careers. True regeneration is about creating genuine economical expansion and long term employment. The New 1,100 seats Theatre Complex will become a National attraction providing a wide range of entertainment for all ages. The Boardwalk on ground level complete with an hotel will provide approximately 65,000 square feet of Leisure, gymnasium and spa, retail, commercial, shops and restaurants with direct views to the esplanade and the sea beyond. Our unique design will provide current and future generations with an improved quality of entertainment and enjoyment. This scale of regeneration will help Bognor Regis become a real destination for thousands of visitors and tourists all year around. Local people and families now have the opportunity to enhance Bognor! 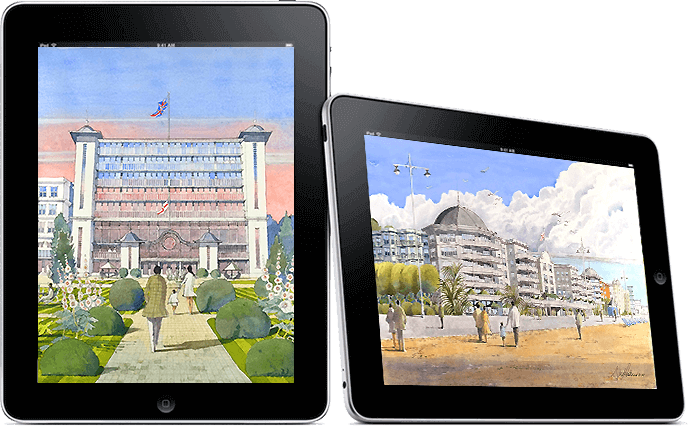 By joining us now and showing your support for this regeneration project can become a reality, creating recreational facilities, culture, entertainment, 100’s of local jobs and a developemnt to finaly put Bognor Regis back on the map! Our privately funded scheme will also provide public realm spaces for outside activities, together with children’s contemporary and imaginative play area. Great thought and design has gone into creating a free flowing pedestrian friendly environment between the town centre via the Arcade to the Boardwalk and Espalande. 65,000 Sq. feet of shops ,Restaurants and entertainment centres. 1,100 seat Theatre , Restaurant and Bar. Adaptable down to 200 seats. Major Stage Productions and Concerts. Up to 200 cover Restaurant. The existing Skate Park will be relocated. Full Panoramic views from 2 floors. Outside patios for Al Fresco dining. Massive support for the project, all round self-funding. No huge amounts owing by rate payers! I think the Sir Richard Hotham project will be great for the side of Bognor, great for employment opportunities and also great for the residents of Bognor Regis.